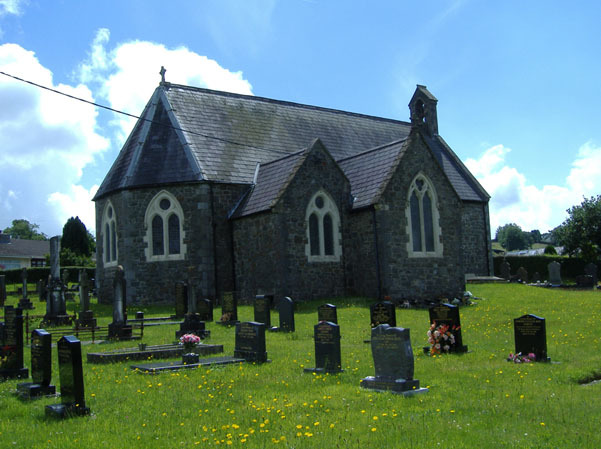 St. Anne’s sits beside the busy A484 at Cwmffrwd, a mile or so outside Carmarthen in the direction of Llanelli. It is a small, attractive and well-maintained church whose friendly congregation extends a warm welcome to all. There are no other regular services at present.